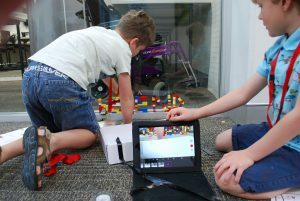 With Fire Tech’s Stop-Motion Storytelling with Lego holiday workshop the only limit is your imagination!  Are you a growing artist or a fantastic story-teller? Do you love creating funny jokes or have fun with tech? Equip your creativity with the tools to create awesome short stories, explore the stop-motion genre and spark your curiosity about animation. It’s not as hard as you’d think! 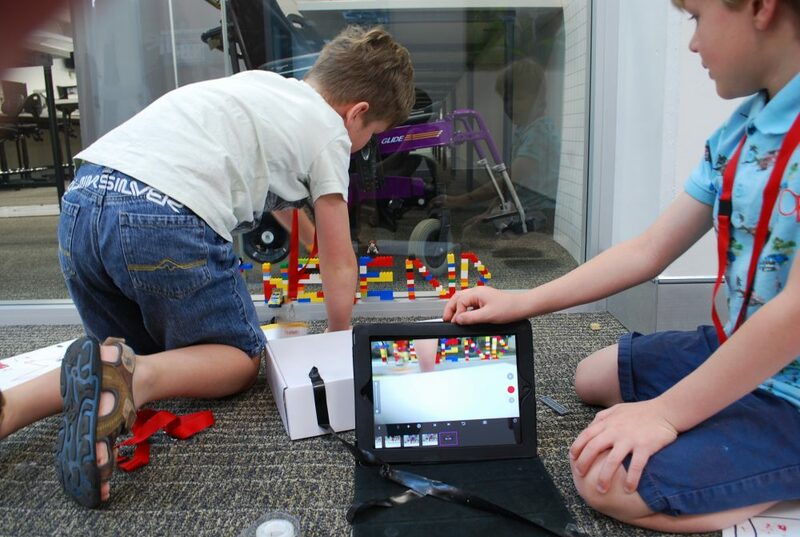 Our Stop-Motion Storytelling with Lego workshop is built around cool tech that means you can bring your stories to life without ever needing to pick up a pen. 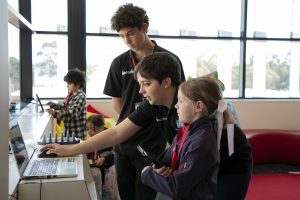 This holiday workshop provides a relaxed and fun environment for young people to explore traditional and digital animation techniques, gain new skills and kick-start their creative journeys. Using an ipad, Lego Kit and plenty of practice with their class and tutor. Don’t miss out on our latest in the Lego Inventors series – this is sure to be a blast!  For older students check out our Animation for Tweens holiday workshop for age 9 – 12. What makes a good story? Storyboarding, setting, characters and conflict. 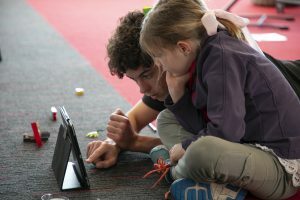 The chance to get creative with heaps of awesome Lego and great friends! Please note: Students are welcome to bring in their own Lego characters, toys, props, or objects they wish to feature in their stop-motion stories. However, Fire Tech can take no responsibility for personal items being lost, stolen or damaged. Items must be clearly labelled with child's name. Looking for more fantastic school holiday activities to keep creative minds busy? 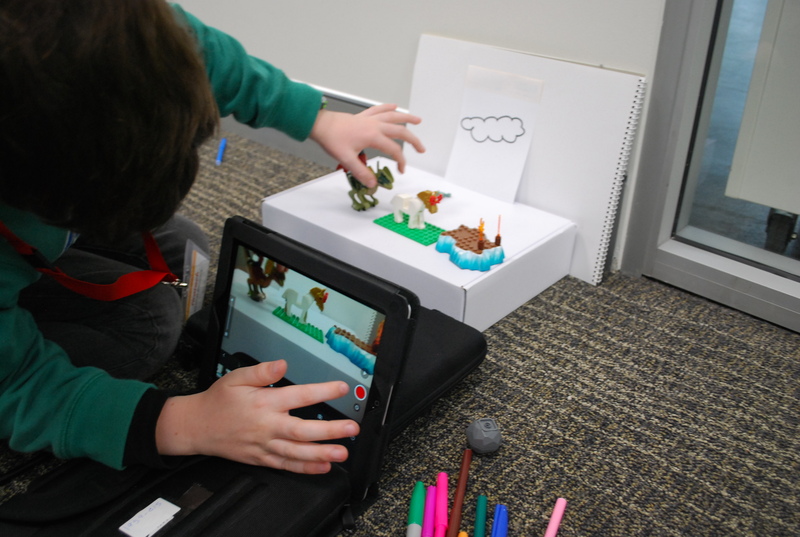 Join our Digital Photography for Tweens course or view other courses for age 9 - 12. Q Where does this take place? A Hello, Our courses happen during the school holidays at variety of locations around Perth. Including ECU Joondalup, Claremont, Perth CBD and Bull Creek. Click "Book Now" to see which locations the course you are interested in is available at. Or give us a call on 1300 347 383 to find out more.